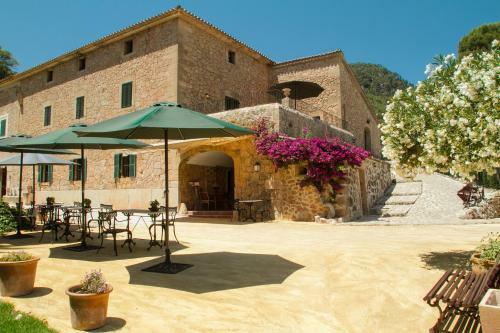 Finca Son Brondo in Valldemossa is a country house with 6 Rooms. 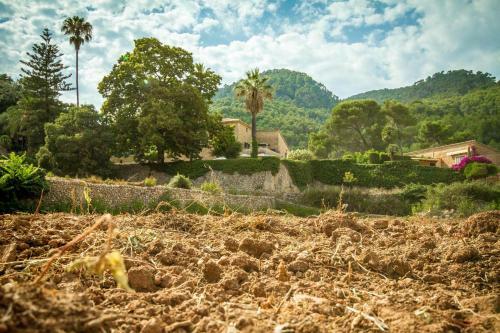 Set in a large, 11th-century country estate, 2 km from Valldemossa, this family-run agritourism property is surrounded by the beautiful Tramuntana Mountains. The charming manor house has large gardens with a seasonal outdoor pool. 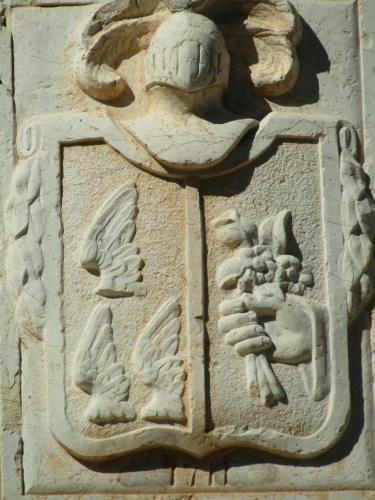 Finca Son Brondo has been run by the same family since the 18th century. Its rooms each feature a large private terrace and are fitted with a kitchenette, a bathroom, a TV and a desk. There is also a minibar, safety deposit box and hairdryer. Finca Son Brondo offers a ...typical homemade Mallorcan breakfast upon request directly at the property. 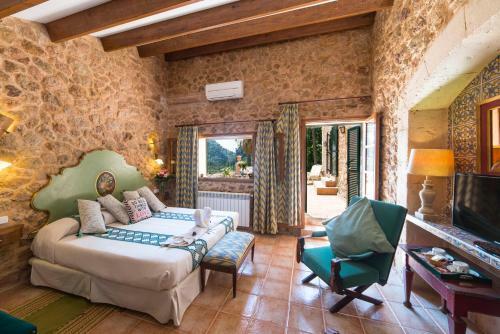 Finca Son Brondo has a lounge with a fireplace, a free Wi Fi area and private parking. Hiking is popular in the area and the owners can help organise activities such as hiking routes, horse riding excursions, bicycle rental, wine tasting and water sports. The property also offers yoga lessons, massage services and mindfulness sessions upon request. 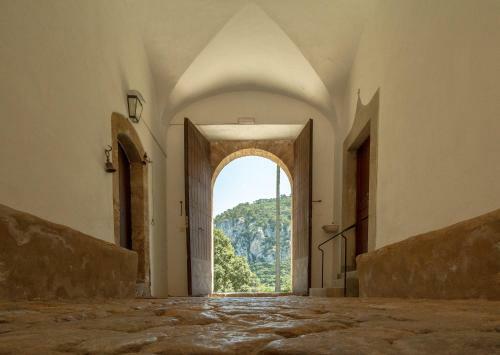 The estate is 15 km from Palma de Mallorca, and you can drive to Deyà in 12 minutes. Sóller is a 20-minute drive away. There is a golf course within 5 km. 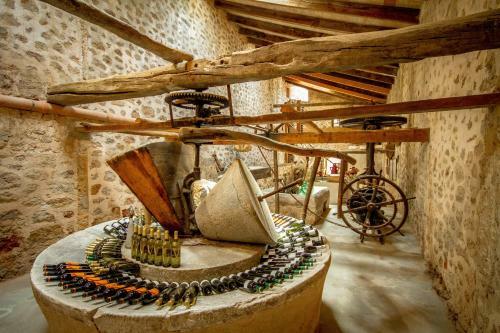 Set in a large, 11th-century country estate, 2 km from Valldemossa, this family-run agritourism property is surrounded by the beautiful Tramuntana Mou...ntains. The charming manor house has large gardens with a seasonal outdoor pool. 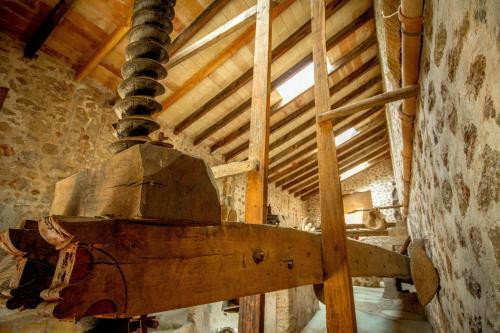 Finca Son Brondo has been run by the same family since the 18th century. Its rooms each feature a large private terrace and are fitted with a kitchenette, a bathroom, a TV and a desk. There is also a minibar, safety deposit box and hairdryer. Finca Son Brondo offers a typical homemade Mallorcan breakfast upon request directly at the property. 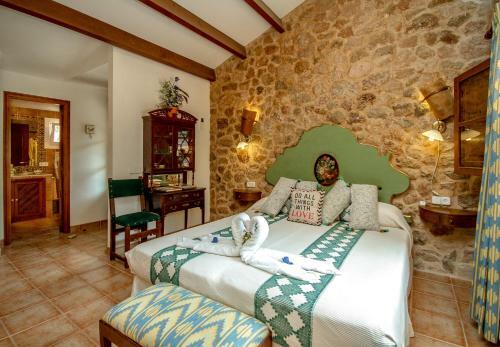 Finca Son Brondo has a lounge with a fireplace, a free Wi Fi area and private parking. Hiking is popular in the area and the owners can help organise activities such as hiking routes, horse riding excursions, bicycle rental, wine tasting and water sports. 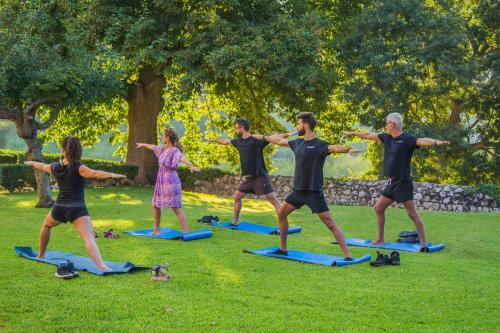 The property also offers yoga lessons, massage services and mindfulness sessions upon request. 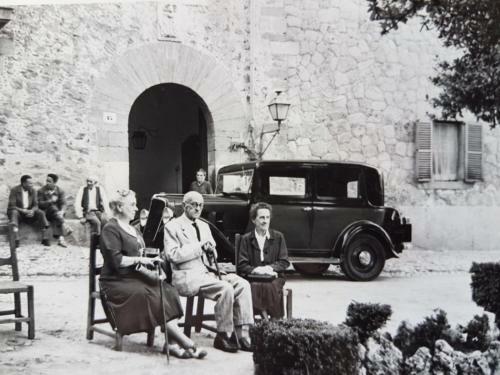 The estate is 15 km from Palma de Mallorca, and you can drive to Deyà in 12 minutes. 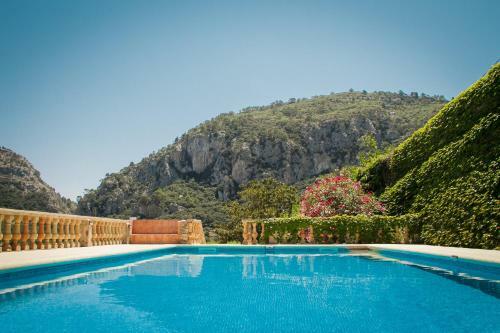 Sóller is a 20-minute drive away. There is a golf course within 5 km. 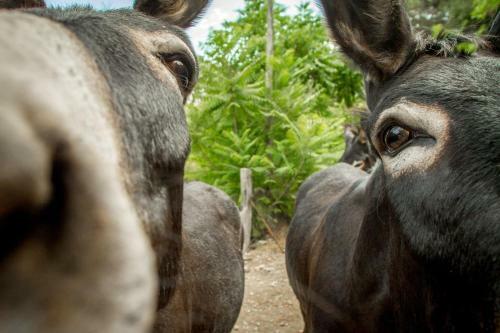 When would you like to stay at Finca Son Brondo? Please inform Finca Son Brondo in advance of your expected arrival time. You can use the Special Requests box when booking, or contact the property directly with the contact details provided in your confirmation. You are advised to bring your own vehicle as this property is not serviced by public transport. Please note, late check in after 20:00 costs EUR 100.